You can also have a look at the whole 1906 or at June 09 across the years. Have a look at the old newspapers from 9 June 1906 and get them! Get a FREE Numerology report based on the digits of 9 June 1906! Which were the important events of 9 June 1906 ? Tonio Selwart: Germany -- Actor (Barefoot Contessa, Naked Maja). Robert Klark Graham: American eugenicist and entrepreneur (d. 1997). 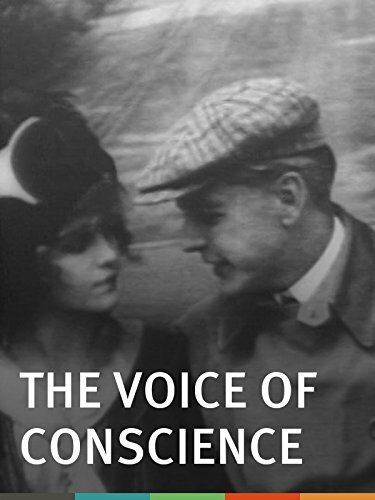 Robert Graham: American eugenicist and businessman founded Repository for Germinal Choice (d. 1997). ...and if 9 June 1906 was your Birth Date then Join our Birthday Club! 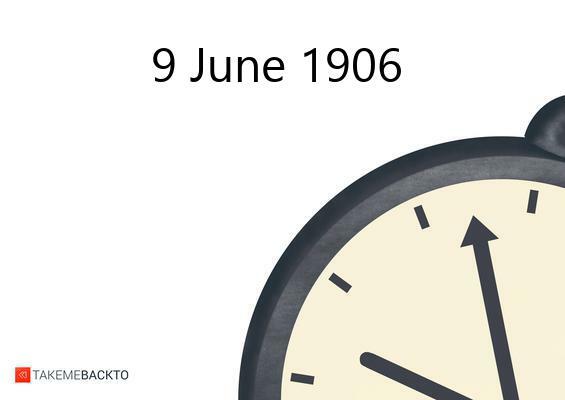 Tell the world why 9 June 1906 is such a special date for you!